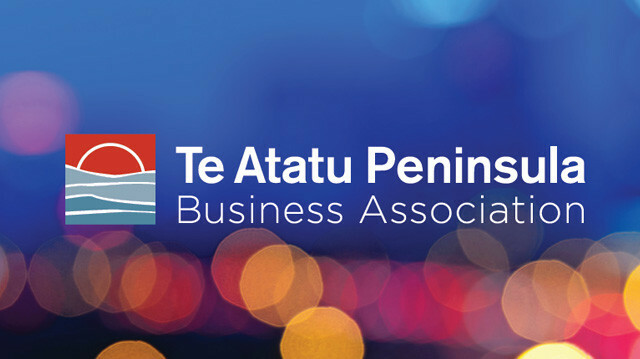 The Te Atatu Peninsula Business Association is undergoing a review of its strategic plan. To help achieve this we want to engage with you, our members, in setting our direction for the next few years. 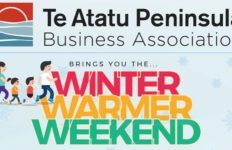 We invite you to be part of this exciting conversation and tell us what you think at a planning workshop.